Kat Arney has written a very good book on genes and gene expression. She covers all the important controversies in a thorough and thoughtful manner. 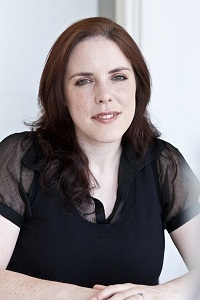 Kat Arney is a science writer based in the UK. She has a Ph.D. from the University of Cambridge where she worked on epigenetics and regulation in mice. She also did postdoc work at Imperial College in London. Her experience in the field of molecular biology and gene expression shows up clearly in her book where she demonstrates the appropriate skepticism and critical thinking in her coverage of the major advances in the field. Most of the 22 chapters focus on a particular scientist and they are usually accompanied by direct quotes from her interviews with these scientists. The chapter on Mark Ptashne alone is worth the price of the book. 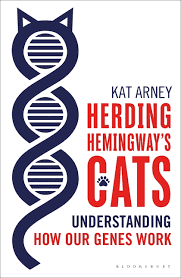 With this book Kat Arney establishes herself as a first-class science writer in the style of Carl Zimmer (and others) where the focus is on individual scientists who are doing the research. Kat is no pushover when it comes to describing the science. Here's an example from the chapter on epigenetics. It's based on her deep understanding of the subject ... an understanding that's often missing when other science writers talk about epigenetics. There's a literal fly in the ointment here too: fruit flies only have a teeny, tiny bit of DNA methylation, nematode worms don't really have any either, and yeast has none, as researchers working on these organisms are keen to smugly point out at every opportunity. So whatever DNA methylation is doing, it can't be fundamental to life. So is DNA methylation actually doing anything? Or ... is it just a marker reflecting other changes? I agree with almost everything Kat Arney says in her book, which is why I highly recommend it! However, there's one place where her skepticism fails her and that's on the subject of alternative splicing. Don't let that dissuade you from ordering her book right now. 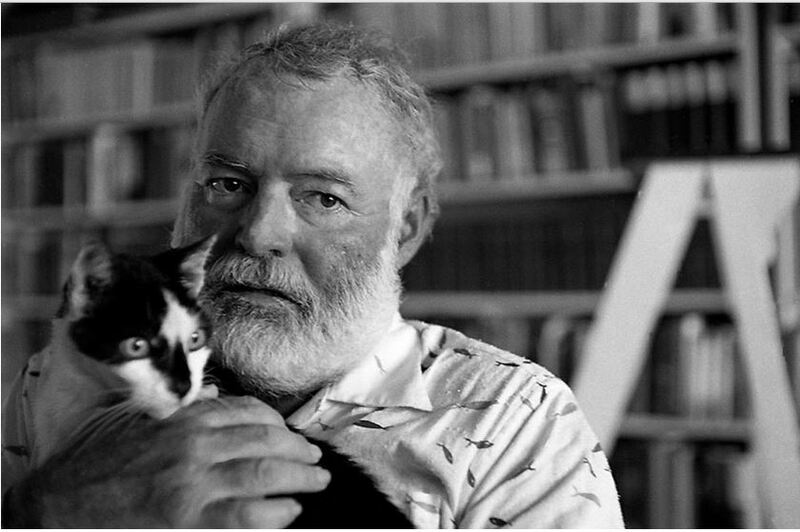 It's the only way you're going to find out what it has to do with Hemingway's cats. Even though I have no idea about epigenetics yet, and I don't know about Hemingway's cats, it's good to finally see your first post this year. Wishing you, Mr Sandwalk aka Larry Moran,a Belated Happy New Year. How's your own book coming along Larry? Good to see you back to blogging btw. "...With this book Kat Arney establishes herself as a first-class science writer in the style of Carl Zimmer"
-- I would say Carl Zimmer is a solid reinforcer of mainstream thinking - not very imaginative. But Mark Ptashne is one of the few molecular biologists who see's through it: The epigenetics hype is a misguided attempt to rescue a type of reductionist thinking in which a cause is reduced to some molecular entity. I would say Carl Zimmer is a solid reinforcer of mainstream thinking - not very imaginative. But Mark Ptashne is one of the few molecular biologists who see's through it: The epigenetics hype is a misguided attempt to rescue a type of reductionist thinking in which a cause is reduced to some molecular entity. Has Carl Zimmer hyped epigenetics? I don't recall him doing so. He was also one of the few popular science writers not to endorse ENCODE's claims of the death of Junk DNA. "I would say Carl Zimmer is a solid reinforcer of mainstream thinking - not very imaginative." I would just call that being properly skeptical and cautious in light of hype the data has yet to support. I don't know if imagination is high on my list of characteristics I want in a science writer. The folks who write for "Evolution News" are usually highly imaginative. 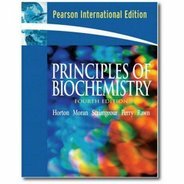 Speaking as a high school teacher – I must say that confusion abounds among teachers and introductory textbook authors. It would seem that conventional wisdom mistakenly considers all instances of DNA methylation as some version of epigenetics and imprinting. FTR – Welcome back Larry! Speaking for myself – you were missed! I ignore DNA methylation in the remainder of this article because its possible role in development remains unclear, and it does not exist in, for example, flies and worms—model organisms the study of which has taught us much of what we know about development. Of course, the logical possibility still exists that (DNA Methylation as “Epignetics”) remains important in Deuterostome gene regulation (us for example) and differs from Ecdysozoan gene regulation (Drosophila and Nematodes). However, Ptashne’s cogent invocation of Okham’s razor together with his elaborate and insightful rebuttal would prove otherwise. It becomes obvious to an informed reader, that DNA Methylation is a secondary result of and not a primary cause of “Epigenetics” whatever that inchoate term is supposed to mean any more. Global Gene Regulation is just that and nothing more. James Ferrell does an excellent job of elucidating some of the current understanding of these concepts. Already back in 2012, Zimmer commented on Nessa Carey's book "The Epigenetics Revolution"
Check out the last two paragraphs. I think it fair to say that Zimmer is innocent of "hype"
A little disconcerted by the comparison to Carl Zimmer. My last memory of Zimmer was a big article reviewing all the ways human blood groups might be adaptive, but never considering the possibilities of random genetic drift. Happily, this one is actually available on interlibrary loan, so I don't have to gamble any money. As to whether not hyping epigenetics is a good thing? As near as I can tell, a double commitment to panadaptationism and gene selection is close to universal in pop science writing. But any epigenetics seems to challenge this view. Not hyping epigenetics=defending this panadaptation by gene selection? I used to listen to her podcast "naked genetics" and some of her early stuff was a bit cringey where she would allow the scientists she interviews to make extravagant claims about "the dark matter of the genome" and how most of our genome is functional and we just don't know what it does yet. It irked me that she wouldn't push back or challenge these claims and it felt as if at time she was just going along with it and agreeing with her guests. But her book sets a very different tone where she interviews guests skeptical of the ENCODE results. I've had the privilege of asking her about her views on pervasive function in a guest lecture she gave to a local skeptics in the pub meeting and I'm please to say that she does seem to be a lot more skeptical these days on claims of pervasive function. Cannot say I am convinced - but have to admit it offers interesting pause to ponder. Biology is complicated. One can IMAGINE all sorts of things. Some of them might turn out to be true in rare and unusual circumstances. That does not mean we need to reject all the fundamental concepts and principles that have been worked out over the past 60 years.